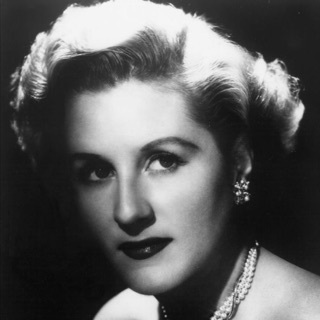 The "Songbird of the South," vocalist Kate Smith was one of the most popular stars of the pre-World War II era; she remains best remembered for her definitive version of the patriotic anthem "God Bless America," which became a hit on no less than three separate occasions. Born Kathryn Elizabeth Smith in Washington, D.C. on May 1, 1907, she initially trained to be a nurse but began singing professionally during the early 1920s, soon relocating to New York to pursue roles in vaudeville and on Broadway, where she appeared in Honeymoon Lane in 1926. The owner of a thunderous contralto, Smith signed to Columbia in 1927, debuting with "One Sweet Letter From You," backed by Red Nichols' Charleston Chasers. 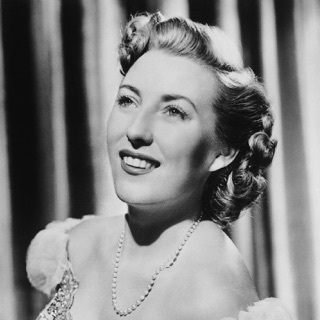 In 1931 she began hosting her own radio show; its theme song, "When the Moon Comes Over the Mountain," subsequently became her first major hit, selling some 19 million copies.